Aventus is excited to announce that 1 July 2016 marks the launch of our major rebrand, the first since we opened our doors 10 years ago. It is an exciting time for Aventus, with new locations, new logos and our brand new website. While rebrands are always exciting, it is also a time for reflection. We have been extremely fortunate during our relatively short history to have worked for some incredible clients, employed fabulous staff and have had some amazing successes. So, if everything is great, the question is why rebrand in the first place, and in particular, why a new website. I mean….when was the last time you truly considered a ‘law firm website’? It’s not eBay, it’s not YouTube…..and, in all honesty, law firm websites aren’t the first port of call for on the spot entertainment. 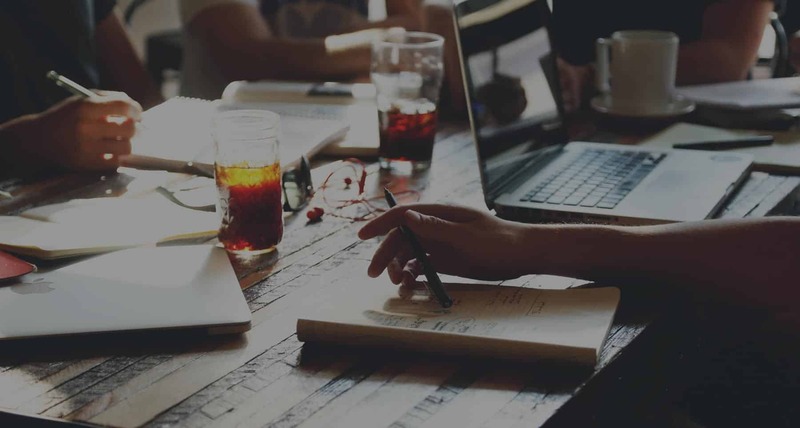 When we first considered our new website, the critical question we had to ask ourselves was ‘who uses a law firm’s website’? In our experience, law firm website visitors can be broken down into three main groups. Firstly, many clients (and particularly prospective clients) simply use the website to ‘qualify’ a firm. They act as a tool to compare between one firm and the next, and provide the prospective client with an immediate sense of whether the particular firm has the experience and depth to adequately deal with their particular issues. In these circumstances, the look and feel of a website (and whether it is professionally designed), along with basic information regarding the types of law practiced, are of paramount importance. Secondly, modern clients are now looking to a firm that provides information and updates on the law itself. Important decisions impacting on their businesses, developments in their industries, and general updates on ‘who’s who’ and industry achievements are all things that can capture the client’s interests and equip them with the information they need to support decisions (or, as we hope, motivate those clients to seek further advice on their particular matter). The client is happy to return to the firm’s website, and it forms an important tool in the ongoing operations of their businesses. Finally, social media has become a critical facet of everyday life, and clients look at a firm’s social media presence to further qualify the firm, and enjoy the ability to engage with the firm and its staff on a day to day basis. Social media can either be the funnel through which prospective clients, or casual visitors, arrive at your website, or the website becomes the ‘jumping off’ point to the firm’s social media pages. From a professional perspective, Facebook, Twitter and LinkedIn enables the modern law firm to quickly and efficiently target their clients with ‘on the spot’ updates with the additional ability to interact immediately. Instagram on the other hand breaks down the barriers between a firm and its ‘followers’, and puts a face on the sometimes intimidating exterior of a firm and its website. This interaction is, in our view, the future of professional services, and provides an avenue for people who, for whatever reason, may be otherwise hesitant to use the services of professionals (and lawyers in particular), due to the stereotypes that have plagued the profession. How does this relate to our update? 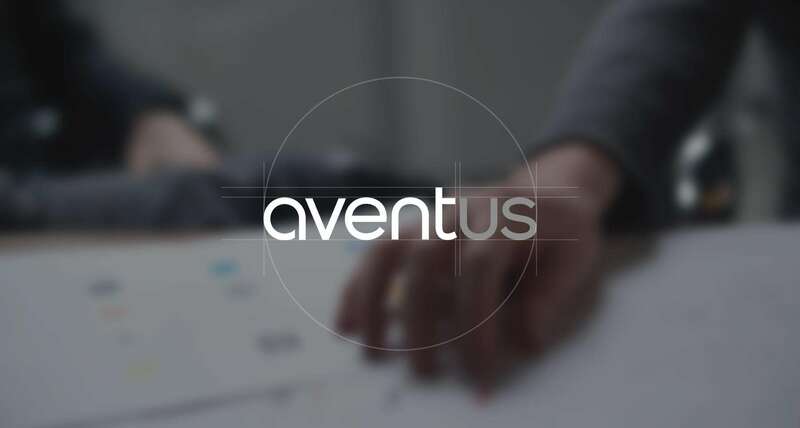 At Aventus, all three client types are critical to the ongoing success of our business. Reflecting this, our new website provides the critical information to allow prospective clients to properly assess our capacity to deal professionally with their legal issues in the most efficient way possible. We also hope that our news items and blogs will, in time, become a valuable repository for legal news and information that will encourage clients to use our website as a ‘go to’ resource. To this end, we encourage clients and prospective clients to contact us with ideas for news stories. Whether a client has a particular success and wish for that to be shared, or whether they have a complex business issue that a simple answer could solve (and be of value to other clients) we welcome client feedback across the board. And finally, we have included links to our Facebook, Twitter, LinkedIn and Instagram pages. While these are in their infancy, we hope they become a forum for clients, friends and followers to share their thoughts and interact with us in an informal manner.